Craving pizza from one of the best fast-food retailers in the world? Of course you are! Why not spoil yourself every now and then with Pizza Hut’s amazing food offers? 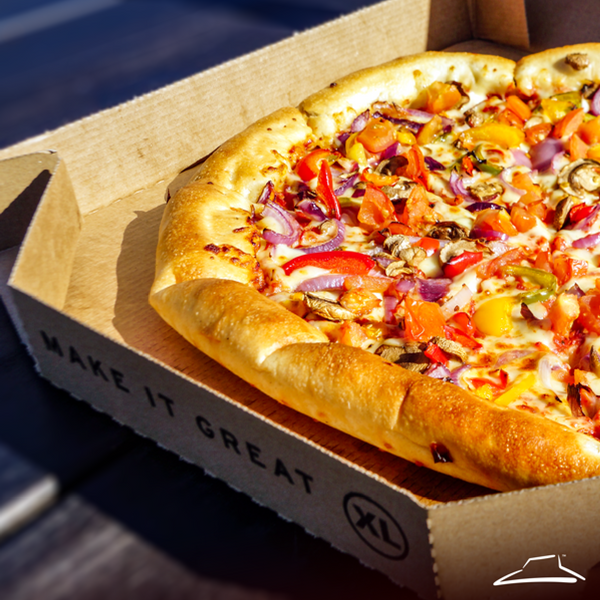 From Mac ‘n’ Cheese stuffed crust to flatbread pizza, it’s love at first bite with Pizza Hut’s tasty dishes. With over 700 restaurants spread across the UK and more than 40 years of pizza-making experience, it’s fair to say that this brand is very special to young people! Surprisingly, it’s not just pizza they do, but other delectable treats such as juicy pork ribs, moreish lasagne and cold oreo milkshakes. Right here you can find all the best Pizza Hut student discount codes to get a cheaper deal on your next order. Whether you’re using the food delivery service or fancy the dine-in option, sign up for FREE to get instant access to all the latest Pizza Hut student vouchers and offers! Exclusively for students, apprentices, and those aged 16-26.